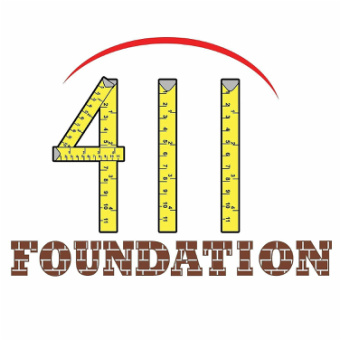 "We are honoring long time Central Ohio Resident Sean Patterson and his 'The 411 Foundation'. His full time job is helping disabled children through Franklin County, and his other passion is his Foundation that he developed in honor of his father, who stood only 4 foot 11 but had a very large impact on his community by giving back." "My inspiration was really my dad, you know, losing him at 12 years old but knowing he did a lot of good things in the community,” Patterson said. “I really wanted to honor him by giving back to the community"